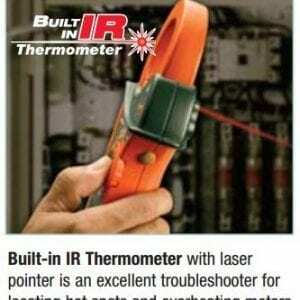 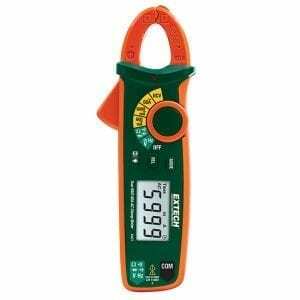 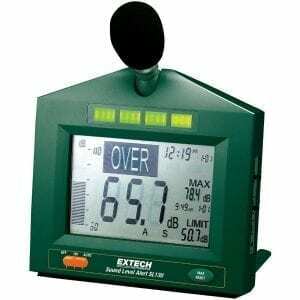 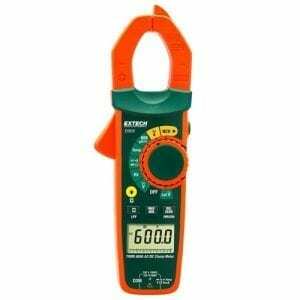 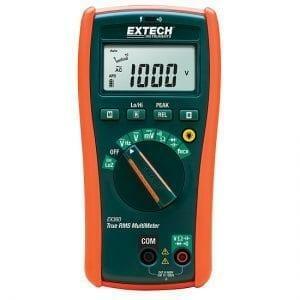 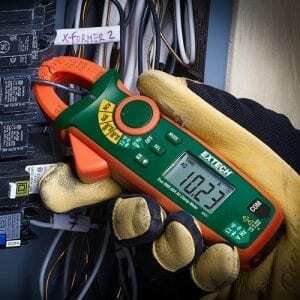 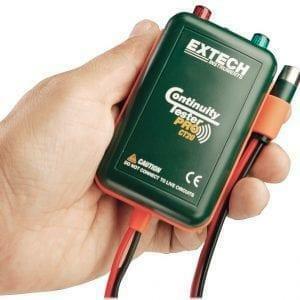 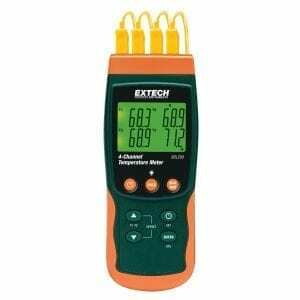 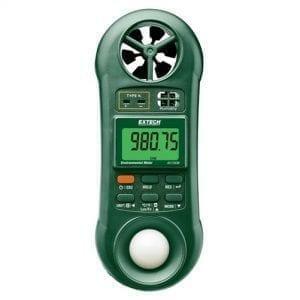 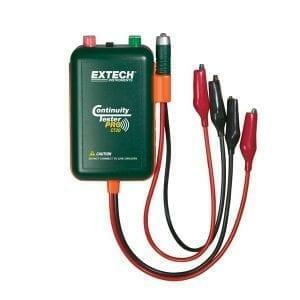 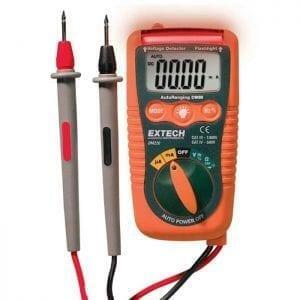 The Extech MA61 AC Current clampmeter with high ±2% accuracy. This manual ranging clamp meter has three Current ranges. The 6000mA range allows for low current measurements that may be used in a domestic environment. 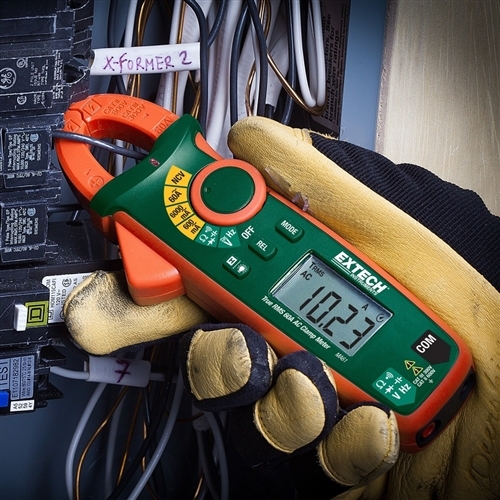 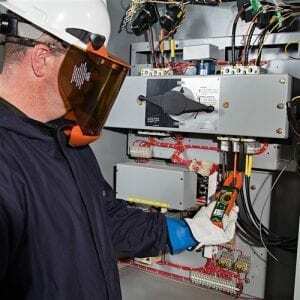 The VFC (variable frequency control) mode helps troubleshoot and diagnose HVAC applications that are variable frequency driven. 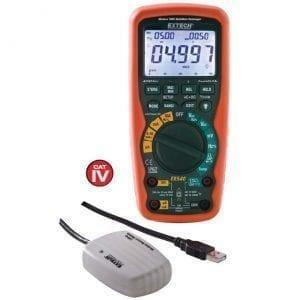 The MA61 measures AC Current and also measure AC/DC Voltage, Frequency, Resistance, Capacitance, Diode, and Continuity. 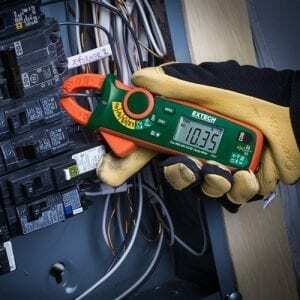 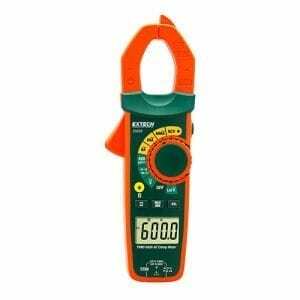 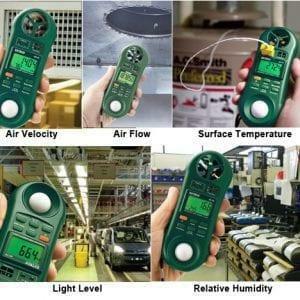 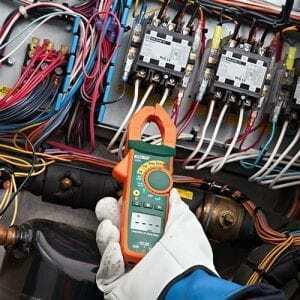 The Mini Clamp Meters measure current in three AC ranges 600mA, 6000mA, and 60A. 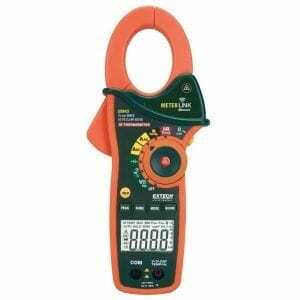 The clamp meter is powered by two (2) AAA batteries. 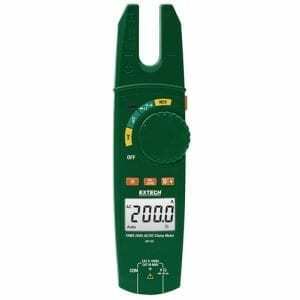 The battery compartment is located on the back of the meter. 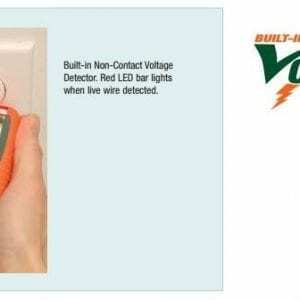 The battery compartment is secured by one Phillips head screw.